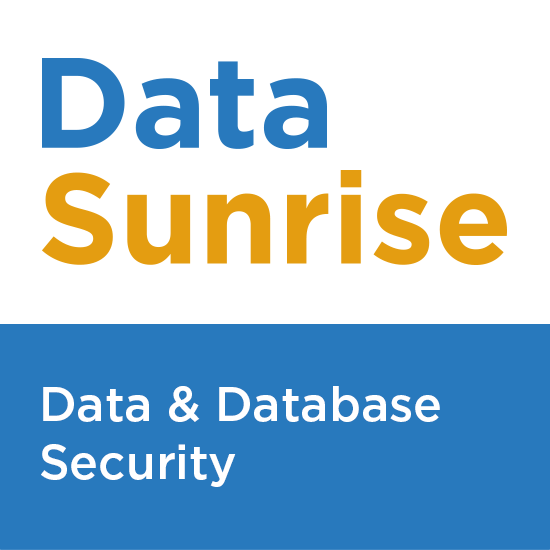 DataSunrise Database Security is a cross-platform, high-performance software secures the databases and data in real-time. DataSunrise defends the databases and protects companies sensitive data from outside threats and internal security breaches. DataSunrise Database Security Suite includes an intelligent database firewall, which monitors all the requests from client's applications to a database, protected by DataSunrise in real-time. All popular databases and data warehouses are supported, including Aurora MySQL, Aurora PostgreSQL, DB2, DynamoDB, Greenplum, MariaDB, MongoDB, MySQL, MSSQL, Netezza, Oracle, PostgreSQL, Redshift, Teradata, SAP HANA, Hive, Vertica and etc. DataSunrise Dynamic Data Masking protects and masks the data from any unwanted requests masking and obfuscating sensitive data in real-time. Consider DataSunrise to be in compliance with database specific regulations, such as SOX, PCI, GLBA, and HIPAA. DataSunrise helps to meet these requirements for monitoring, tracking and reporting the database activity to meet the auditor demands.